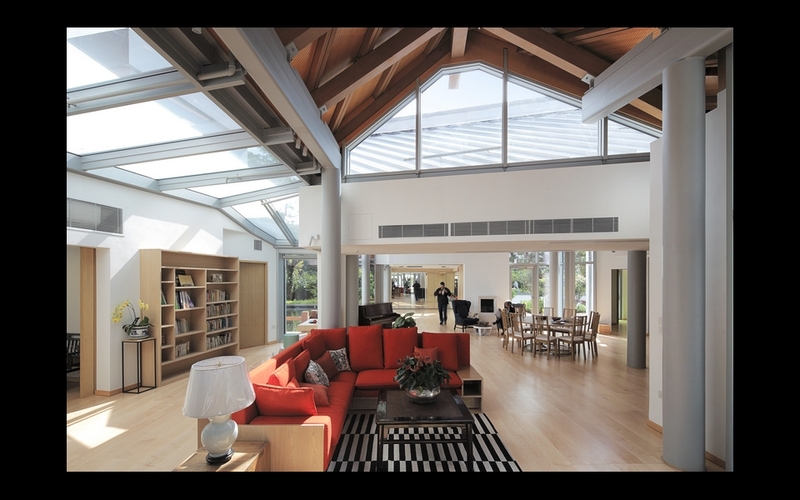 James Law leads tour of Frank Gehry designed Maggie's Cancer Care Centre with Cybertecture Academy 2017. Hosted by the Maggie's Centre's team, participants of the academy toured the building and listened to talks on Cancer Care, Maggie Keswick Jencks story and participated in a workshop on Architecture and Healing organised by MTR for the academy. Students then undertook a mini project design a new conceptual Maggie's Centre of their own.